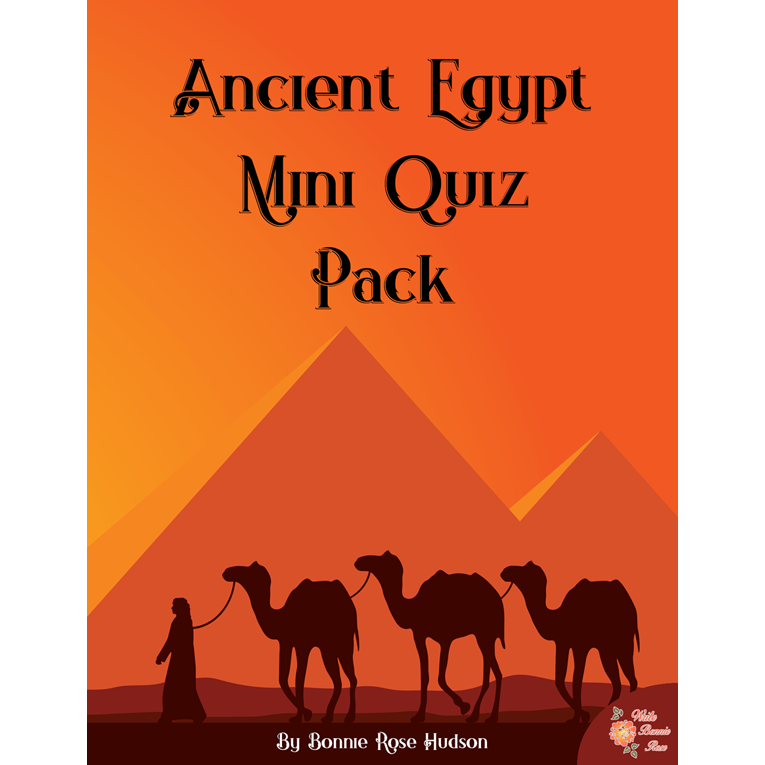 Enjoy 35 quizzes that test your students’ knowledge of the ancient history of China, Egypt, Greece, Rome, and Mesopotamia. 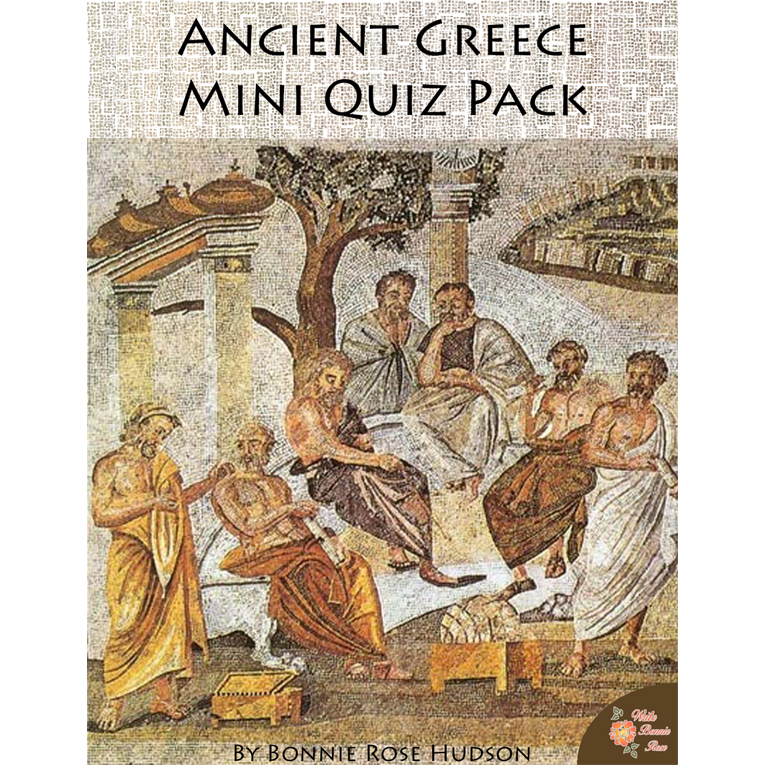 Use can use these packs for a review after students have studied a period, a tool to help students develop research skills, or a starting point for independent study. 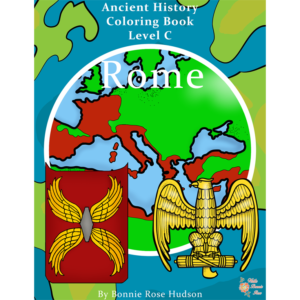 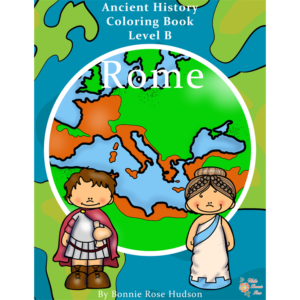 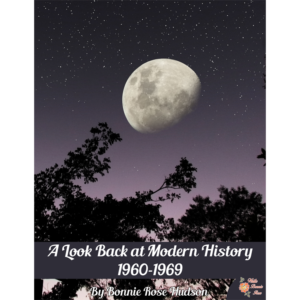 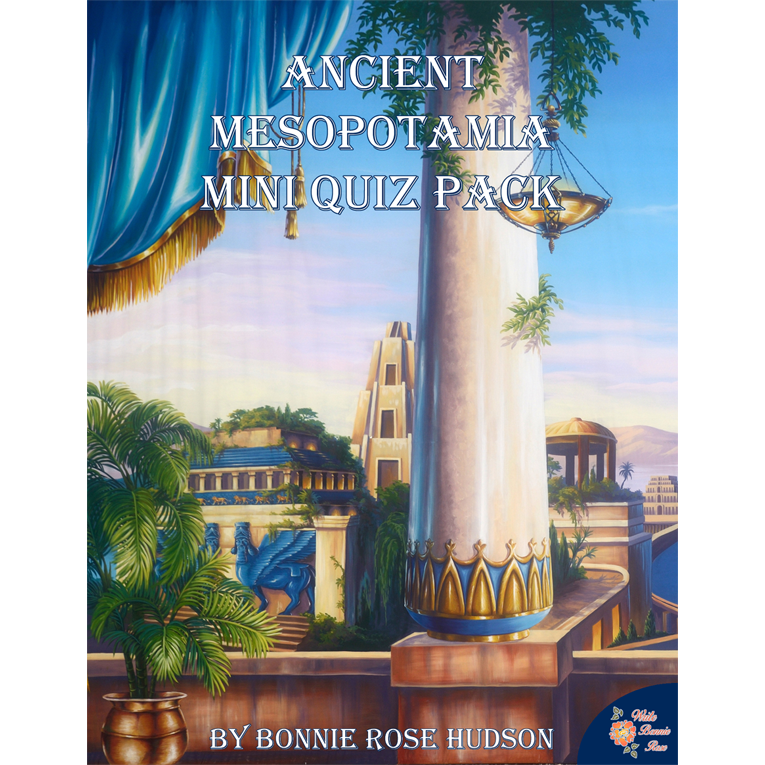 See a preview of the Ancient History Mini Quiz Pack Bundle. 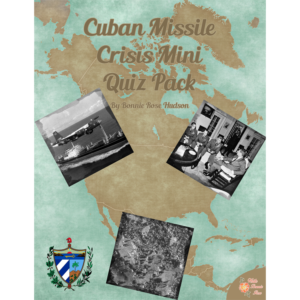 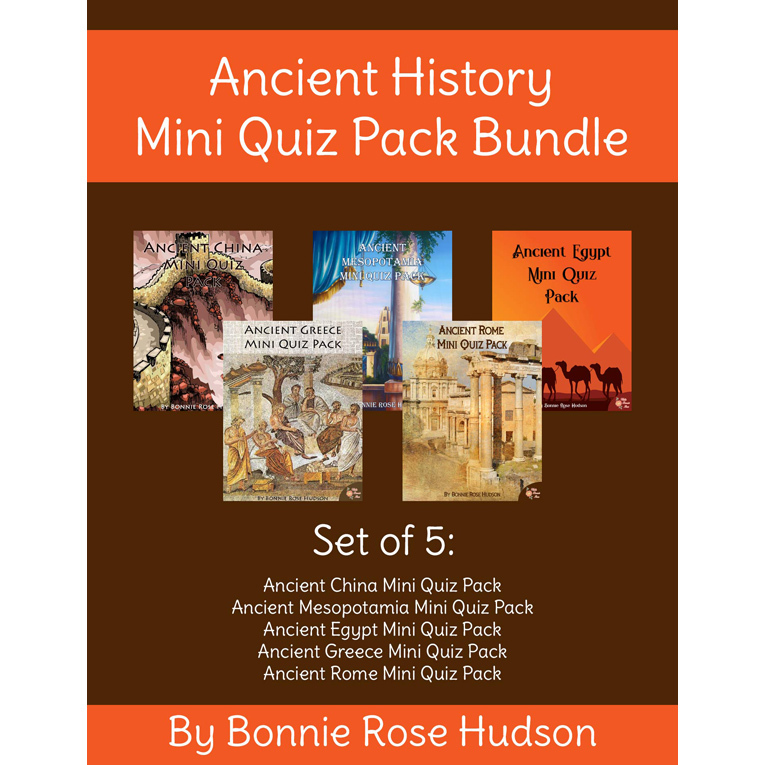 Buy four Ancient History Mini Quiz Packs and get the fifth one free when you buy this Ancient History Mini Quiz Pack bundle. 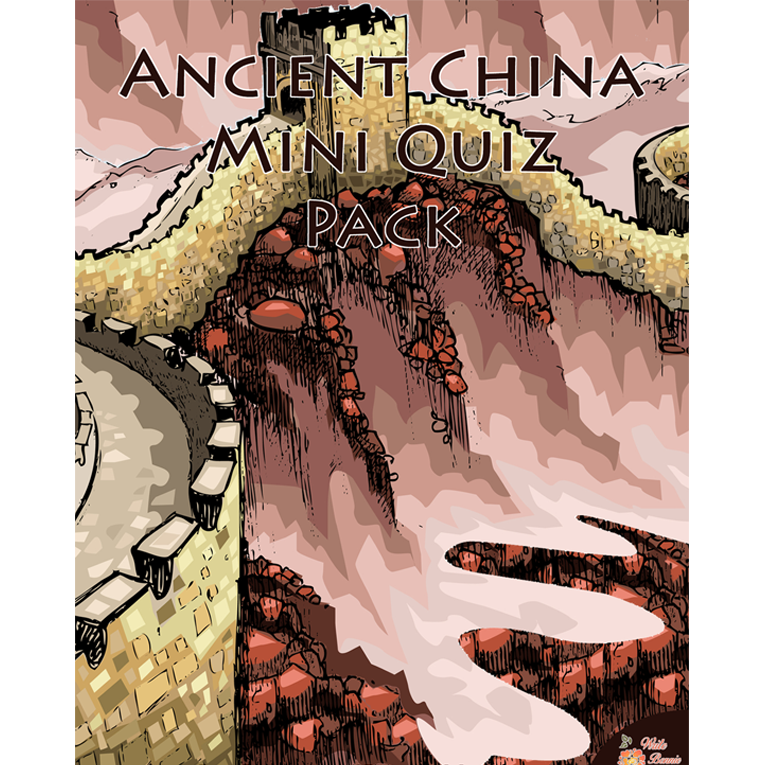 Enjoy 35 quizzes that test your students’ knowledge of the ancient history of China, Egypt, Greece, Rome, and Mesopotamia. 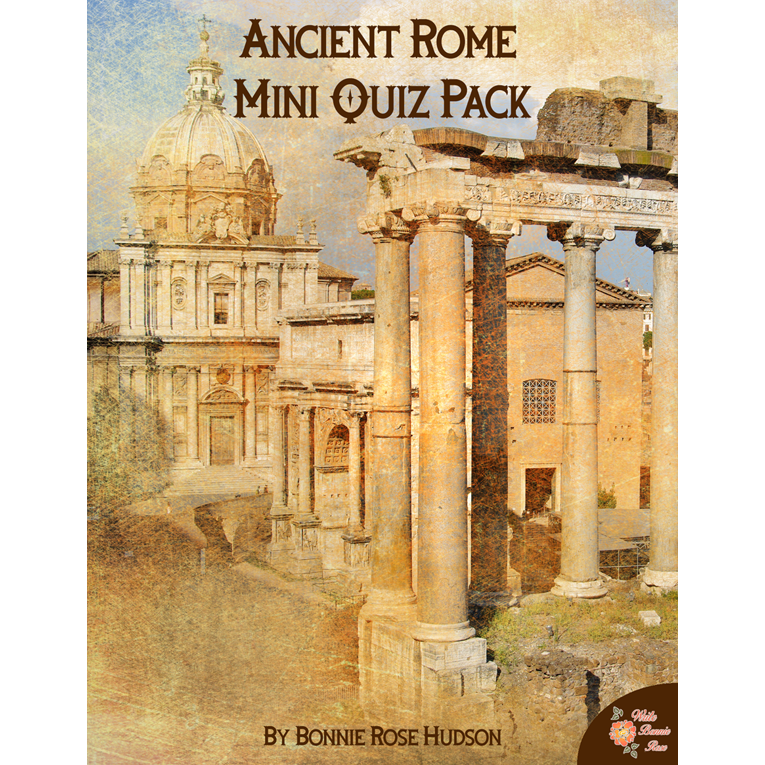 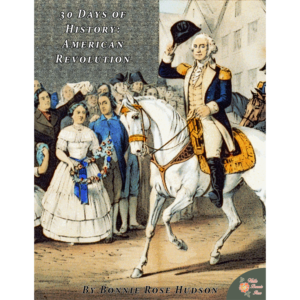 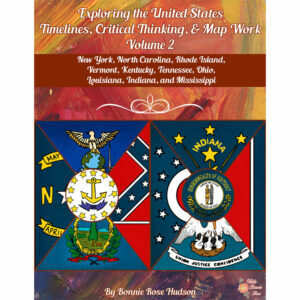 Quizzes explore vocabulary, chronology, general knowledge, and more. 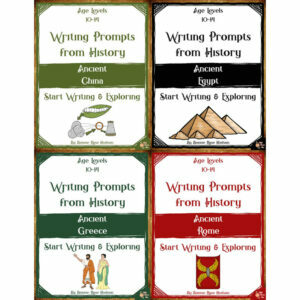 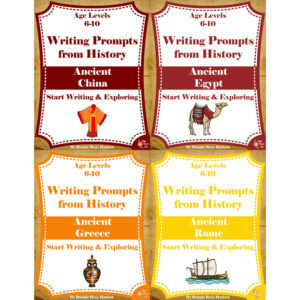 Whether you use these packs for a review after students have studied a period, a tool to help students develop research skills, or a starting point for independent study, students will have the chance to discover ancient history in a whole new way.